Breaking News About Ethiopian politics!!! 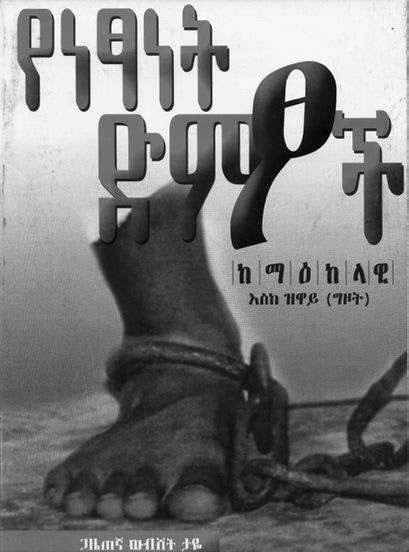 : እስር ቤት ውስጥ የሚገኙት ኢትዮጵያውያን መልዕክት!!! እስር ቤት ውስጥ የሚገኙት ኢትዮጵያውያን መልዕክት!! !